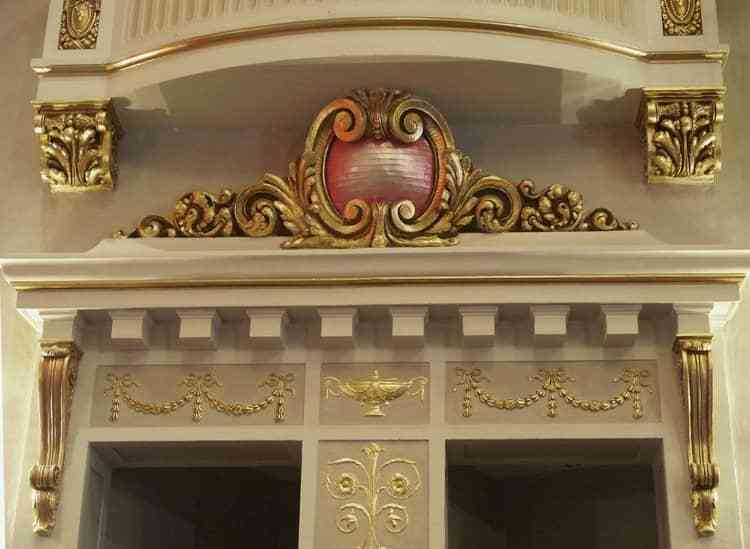 Mark Twain House & Museum Restoration | John Canning & Co. 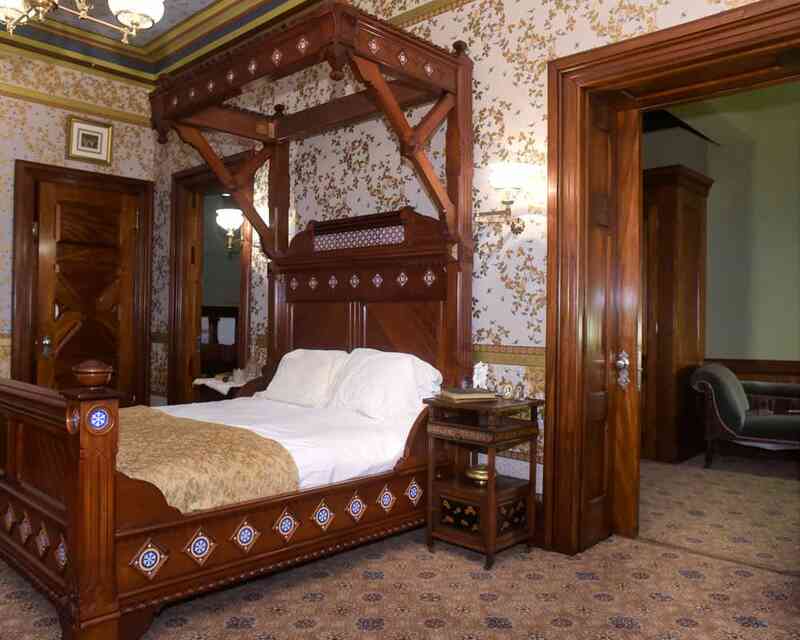 The Mahogany Suite and Carriage House of the Mark Twain House played an important role in the family life of the author. 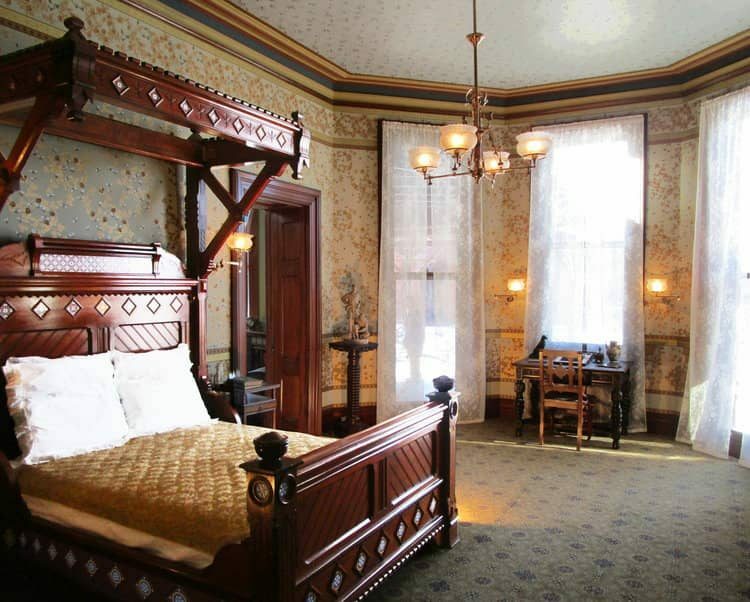 Restoration included refinishing of the historic woodwork throughout the suite and house, plaster restoration, and installation of reproduced wall paper. 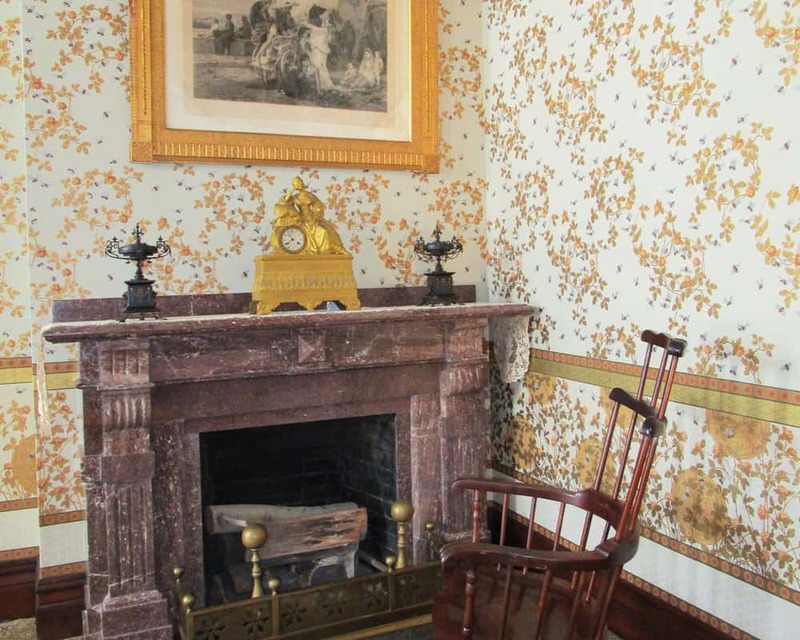 The wallpaper was designed by Candace Wheeler and dates back to the 1880s. The Mark Twain House is one of the first 100 properties in the nation to be designated a National Historic Landmark.